A party to a lease may terminate a lease under contractual provisions that have been expressly agreed between the parties. Depending on what has been agreed, there may be a landlord-only break option, a tenant-only break option or a mutual break option whereupon either party can terminate the contract subject to conditions being met. Alternatively, there may be statutory provisions that allow such a termination. There are many grounds for evicting a tenant and thereby terminating a lease, but these usually favour a landlord. 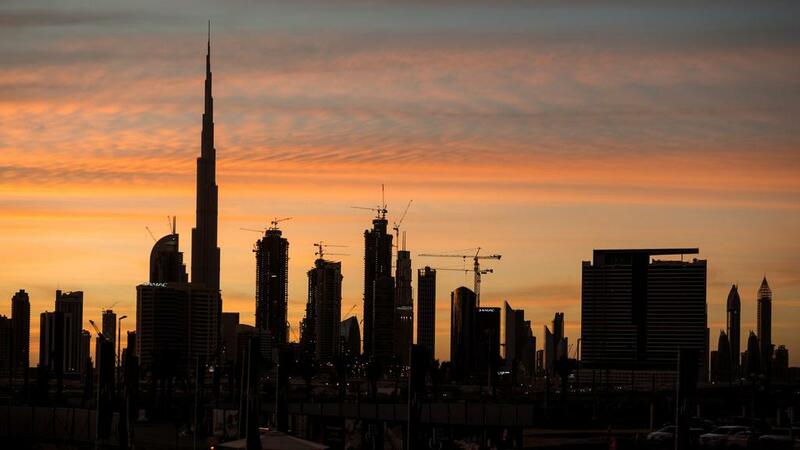 We discuss some of the statutory termination provisions available to a landlord for a lease of a property in Dubai. The statutory rights afforded to landlords and tenants are governed under Law No. 26 of 2007 Regulating the Relationship Between Landlords and Tenants in the Emirate of Dubai, as amended by Law No. 33 of 2008. • The tenant fails to pay rent within 30 days of the landlord’s payment notification, unless there are other time frames agreed. • The tenant subleases the property or any part of it without the landlord’s written approval. Eviction shall apply both to the tenant and the subtenant, and the subtenant can claim compensation from the tenant. • The tenant uses or allows others to use the property for illegal or immoral activities. • The tenant has left a commercial property unoccupied for 30 consecutive days or 90 non-consecutive days in one year, unless otherwise agreed. • The tenant causes intentional damage or irreparable changes that endanger the property’s safety, or due to the tenant’s gross negligence to take proper precautions the tenant allows others to cause such damage. • A tenant uses the property for non-permitted uses. • The property is condemned, provided the landlord must prove such condition by a technical report issued or accredited by the Dubai Municipality. • The tenant fails to observe legal obligations or tenancy contract conditions within 30 days from the date of the landlord’s breach notification. • Development requirements in the emirate require demolition and reconstruction of the property in accordance with government authorities’ instructions. • The owner wishes to demolish the property or add new constructions that prevent the tenant from enjoying the property, provided that the landlord obtains the necessary licences for such construction. • The property requires renovation or heavy maintenance, which cannot be executed while the tenant is occupying the property, provided that a technical report is issued or accredited by the Dubai Municipality. • The owner wishes to use the property personally or by a next of kin of first degree, provided there is no suitable alternative property for that purpose. In such circumstances, a landlord may not rent out the property for at least a further two years for residential property and three years for non-residential property. If a landlord breaches this requirement, the tenant may claim compensation from the landlord at a tribunal hearing. • The owner wishes to sell the property. Some landlords may also consider terminating a contract under the provisions of the Civil Code if the tenant has failed to comply with obligations. For example, a landlord may serve notice to terminate if the tenant has not undertaken certain works by a set date. The landlord will need to serve a recorded notice and provide evidence of such non-compliance. It must be assumed that by serving such notice does not mean that the lease will be automatically terminated. A tenant could also seek to terminate a contract if the landlord was under an obligation to do something and failed to do so. As demonstrated above, a landlord may have a number of options to terminate a lease whereas a tenant will have less. In all cases, a landlord should always seek expert advice on how to properly terminate a lease.